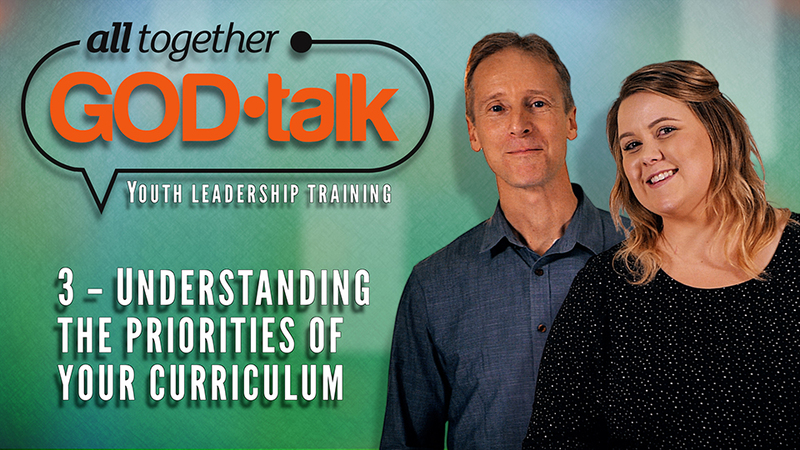 These videos and discussion guides exist to equip Youth Pastors and leaders to effectively lead their youth into their mission in today’s world. 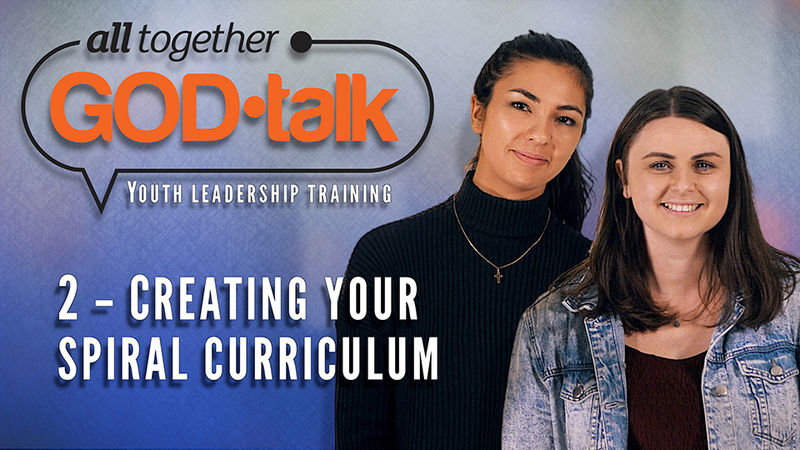 Youth leaders: Watch the 12 videos – which takes less than 1 hour, and then select leaders you will raise up, and start taking them through these together, using the reflection questions. You will become a lot more effective in your mission through these! (i) Ask what they learnt, and encourage them to apply this. 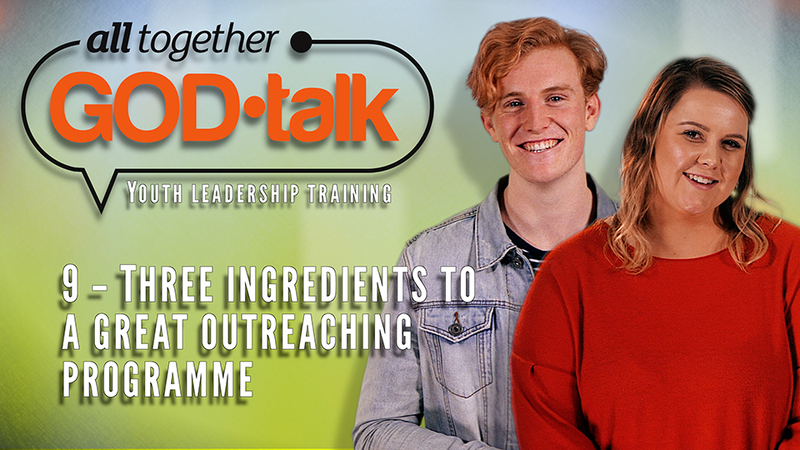 (ii) Clarify with them that annual outreach equipping is an expectation you have of them in their role (because it is unlikely to happen if this is not your expectation). (iii) Encourage that they now select some leaders to raise up, and begin to meet them monthly. They could show and discuss one or two of these videos in those meetings each month. 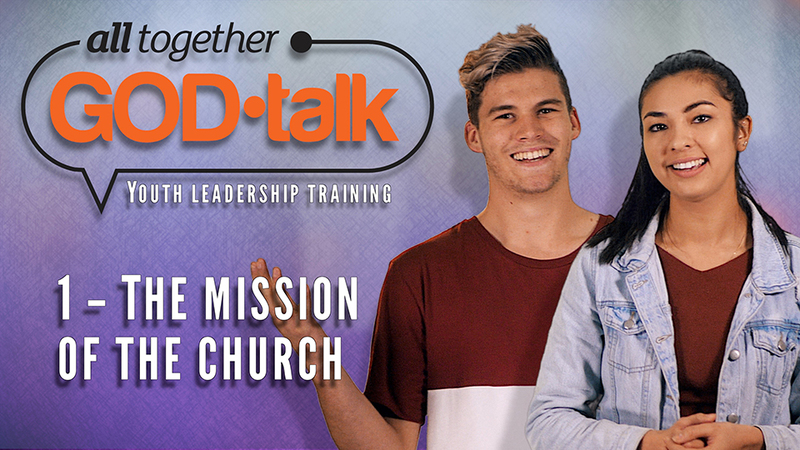 It is essential that new church youth leaders are able to articulate what the mission of the Church is and isn’t, because it is THEIR mission as a youth leader. This short video can help this very important foundation stone to be laid! Some people think knowing how to share the gospel is all that’s needed – but its not true. Conversational skills are the real need. What needs teaching, and why? Watch this short video to find out! Not every outreach-related topic you could teach from your ‘curriculum’ is equal. In fact, if you treat them as equal you might end up disappointed. Watch this video to understand why – and to learn a key topic that, with repetitive focus, will help you get results! Here is an inconvenient key truth: Teaching something to your young people doesn’t mean they’ve learnt it – not only because application is a challenge, but because they’ll forget! This is why change really comes from the habits we embrace as leaders, more than from the things we might say occasionally, because it’s about culture! The wisdom contained in this video – and the next, is gold. Take notes. Reflect carefully. And then apply this – to get results could exceed your efforts, and far outlive you! 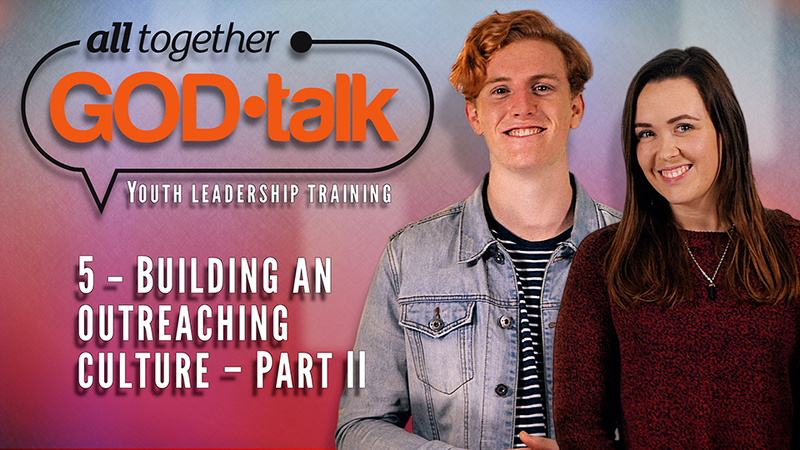 This is Part II, explaining some leadership habits that will turn the outreaching culture (or DNA) of your group around! Study this in detail – because it isn’t complicated, and it can make a HUGE difference!!! 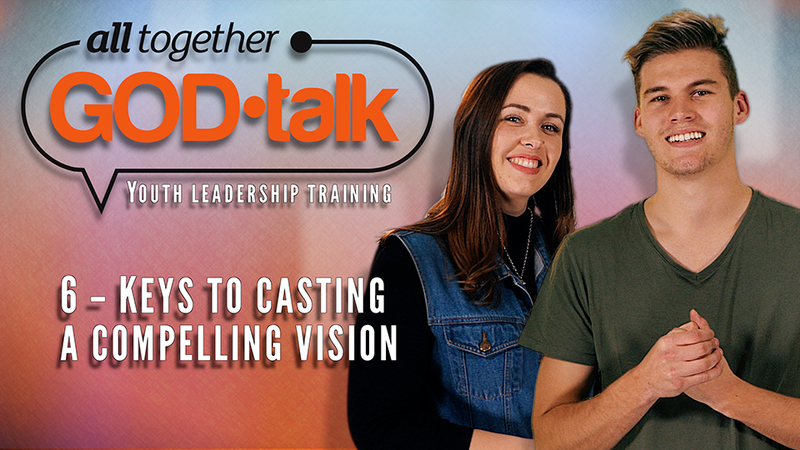 Clarifying the vision is one of the key roles of the leader. This video summarises some important leadership teaching. Take notes! 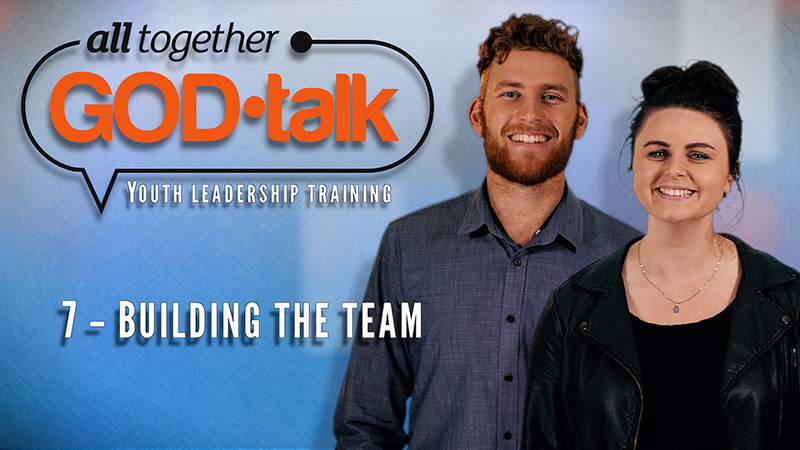 It really is true; teamwork makes the dreamwork. The challenge is, however, not only to find team members, but to keep them. That has to do with culture. 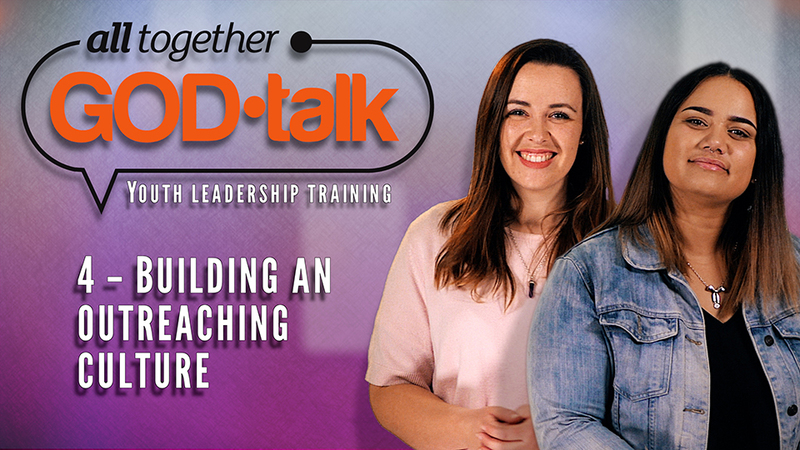 Watch this video to connect with some amazing leadership teaching – yet summarised in just 5 minutes! One of the huge mistakes some youth movements have made is to shift away from events in their outreach. The fact is, youth love a crowd. Youth love fun and noise. Youth hate religion – but love authentic spirituality. Knowing how to attract a crowd is a key part of any groups outreaching strategy. Watch this video to learn more – and again in only 5 minutes! It takes skill to run a really good outreach programme. To see new friends coming back again afterwards, it needs to be meaningful, enjoyable and genuinely friendly. Most of us learn some of these skills the hard way. Watch this video to avoid some of our mistakes, and to get better results! 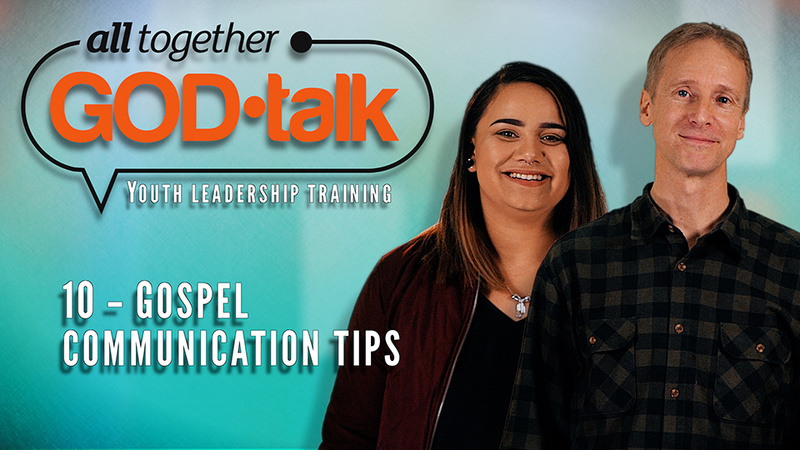 There is real skill involved in communicating a Christian message to a non-Christian audience effectively. These tips are gold. Take notes. Then go impact some lives! 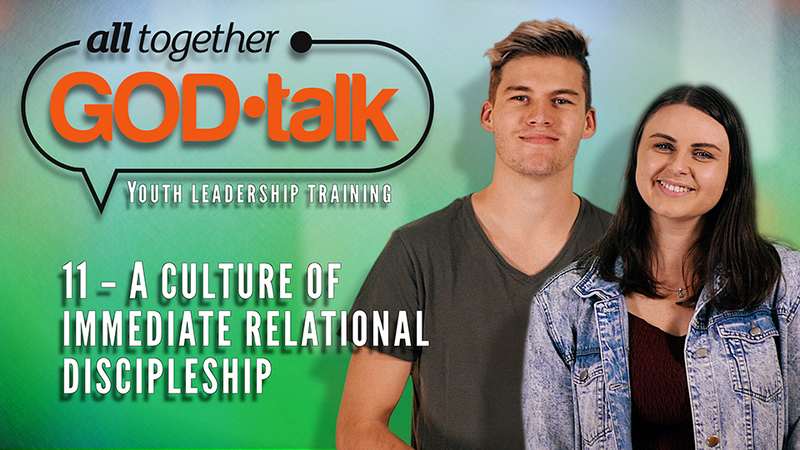 Sometimes the whole ‘discipleship’ thing for new believers is made too complicated. This video fixes that! 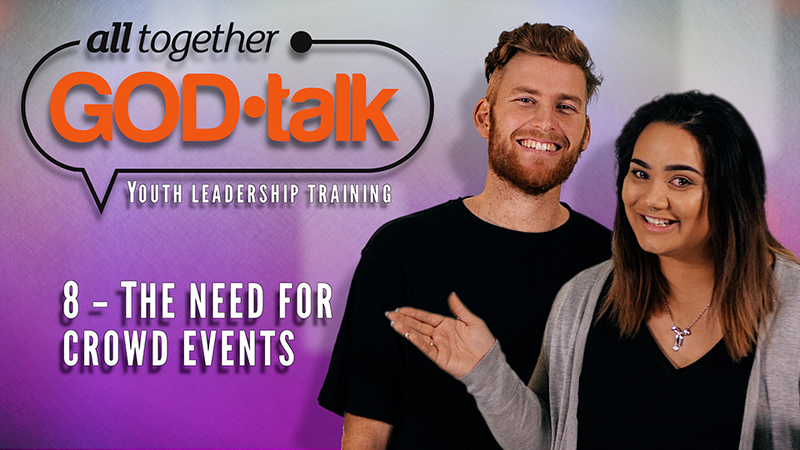 Watch it now – then train your whole group in these understandings! 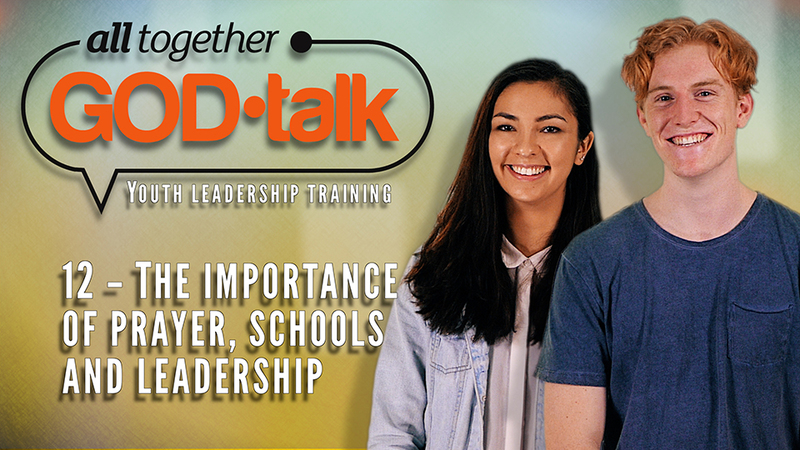 This series concludes with three vital topics for outreach with youth – yet still in only 5 minutes. Training doesn’t get better than this. But don’t forget to take notes, because it’s going to come fast!